FORECAST models have a monsoon trough developing an ominous circular-shaped pattern in the Gulf of Carpentaria. Bureau of Meteorology forecaster Gordon Banks said the bureau was keeping a close eye on a monsoon trough that was predicted to move from the Gulf of Carpentaria across Cape York late next week. He said the system had the potential to form into a tropical low. 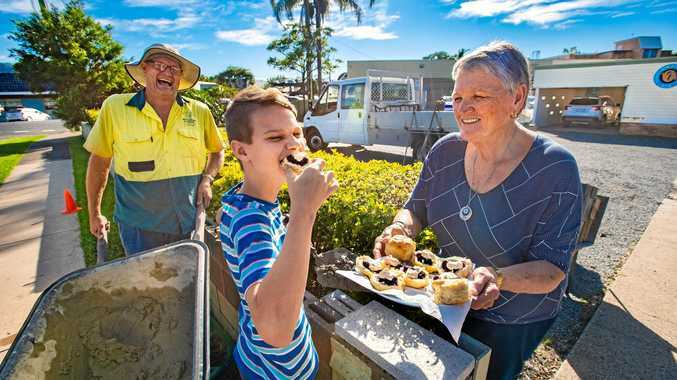 "We are seeing the monsoon trough developing at the moment and it is likely to move south over the Cape York Peninsula over the next couple of days," he said. "Regardless of whether the lows form on the trough or not there will be increased wet weather, thunderstorms and rain areas around that trough." Mr Banks said the heaviest weather was likely to be on the east coast north of Cairns. "We could see lows develop either over the peninsular in the Coral Sea or over the Gulf of Carpentaria and certainly if they are over water there is potential for lows to develop into tropical cyclones. "We will be watching it very closely and looking at new modelling when it comes and hopefully we will see some consensus in the modelling that will give us a little more confidence about the forecast." 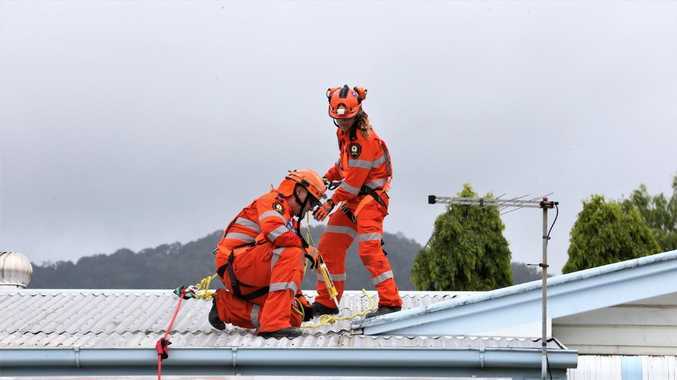 Regardless of the developing low, the wet weather was here to stay and minor to moderate flooding was expected to continue for the next two days, on the Daintree and Mulgrave Rivers, Mr Banks said. "There has already been quite impressive rainfall and we have seen December rainfall records been broken in the Cairns area … which is quite significant," he said.